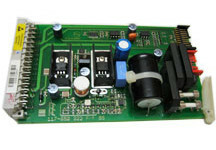 We have various retrofit, products, Conversion kits for Schlafhorst AC238 and Loepfe YarnMaster YM700 YM800 YM900. We supply keypad for Schlafhorst AC238 147 Informator. 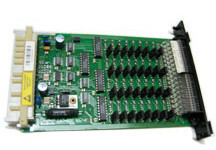 We have replacement display / Keypad / base board, for Loepfe YarnMaster ZE800 station. We can convert your Schlafhorst AC238 146 DX into AC238 146 RM Round Magazine with 9 pockets. We also convert small lenghtSchlafhorst Autoconer with 10, 20, 30 spindles to a complete 60 spindles Schlafhorst Autoconer.